On Viking’s Grand European Tour, you can explore the heart of Europe on an award-winning Viking Longship. 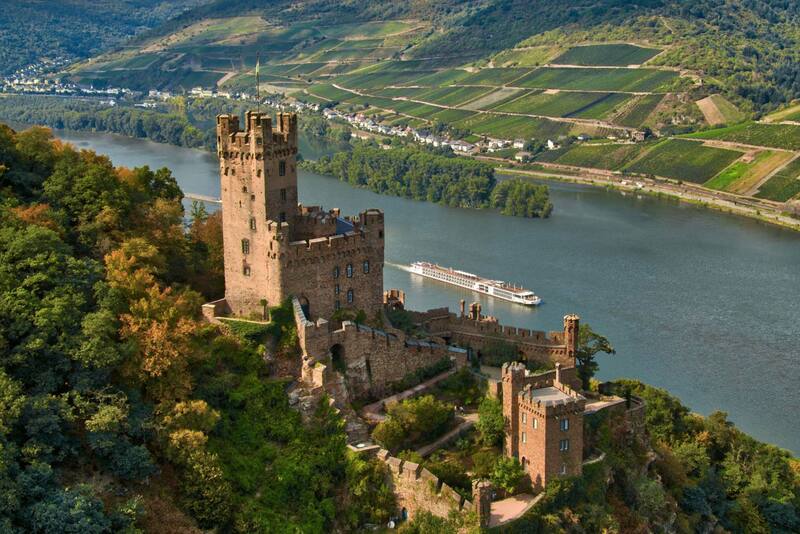 Taking in both iconic sights like Cologne Cathedral and hidden gems such as the wineries of Wachau Valley, this is a river cruise like no other. Few things are more spectacular than The Netherlands’ historic windmills or sailing on the Danube into Budapest at night – just two of the many memorable experiences on this cruise. In partnership with Viking, Classic FM is offering you the opportunity to win Viking’s 15-day Grand European Tour river cruise for two people. Scroll down for your chance to win. Covering four countries over 15 days, this is one incredible journey. On each day of this unique cruise, you’ll see a new side of central Europe. Take in the magnificence of Vienna’s Hofburg Palace one day, and learn traditional German glass-blowing skills in Miltenberg the next. Visit Regensburg – home to Germany’s oldest restaurant – where delicious food has been served since 1146. Your journey treats you to countless new destinations, ending in beautiful Budapest. Thanks to Viking, you can explore the world in award-winning comfort. Watch the video for more details on Viking’s cruises through Europe and beyond. For your chance to win a 15-day cruise for two people in a Veranda Stateroom on Viking’s Grand European Tour, simply click the link below and vote in the Classic FM Hall of Fame. Once you’ve cast your vote you’ll be entered into the prize draw. T&Cs apply.